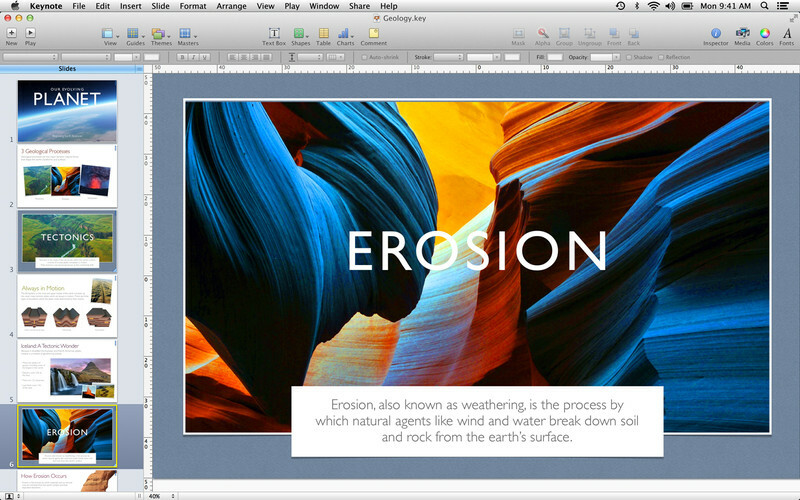 Following the launch of Mountain Lion earlier in the day, Apple has also pushed updates for its iWork suite, rolling out iCloud document sync and Retina display support to Pages, Numbers and Keynote. Apple has also made sure that all three apps support Dictation, so not only can you interact with documents, spreadsheets and presentations using just your voice, you can also pick them up and carry from where you left off on your Mac, iPad, iPhone or iPod touch. Apple hasn’t included any further features in the updates, but what more do you need? You have Retina goodness, voice support and iCloud Sync — you’re already laughing.